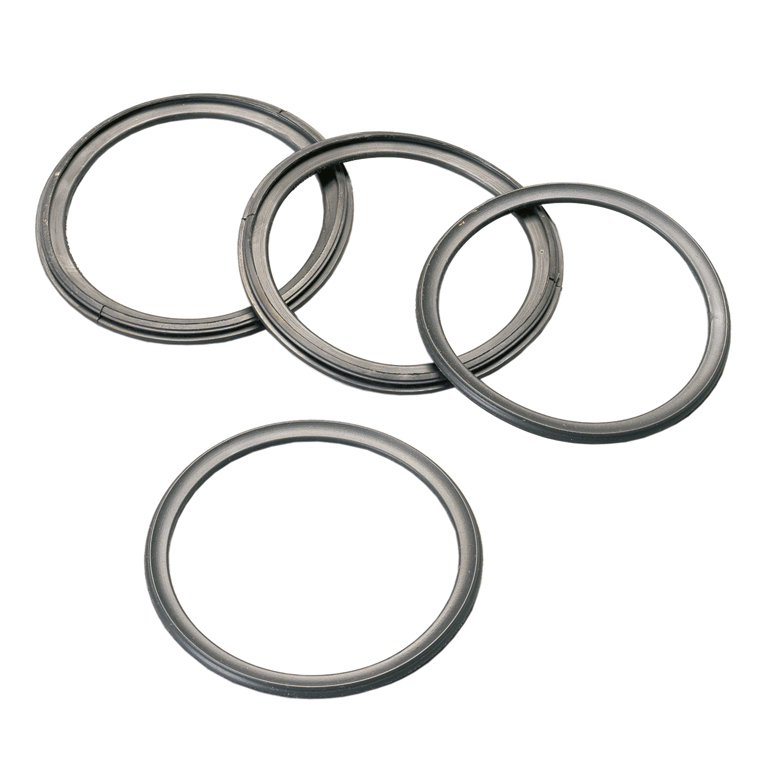 N-Drain Sealing Rings to be used only for prevention of dirt ingress. 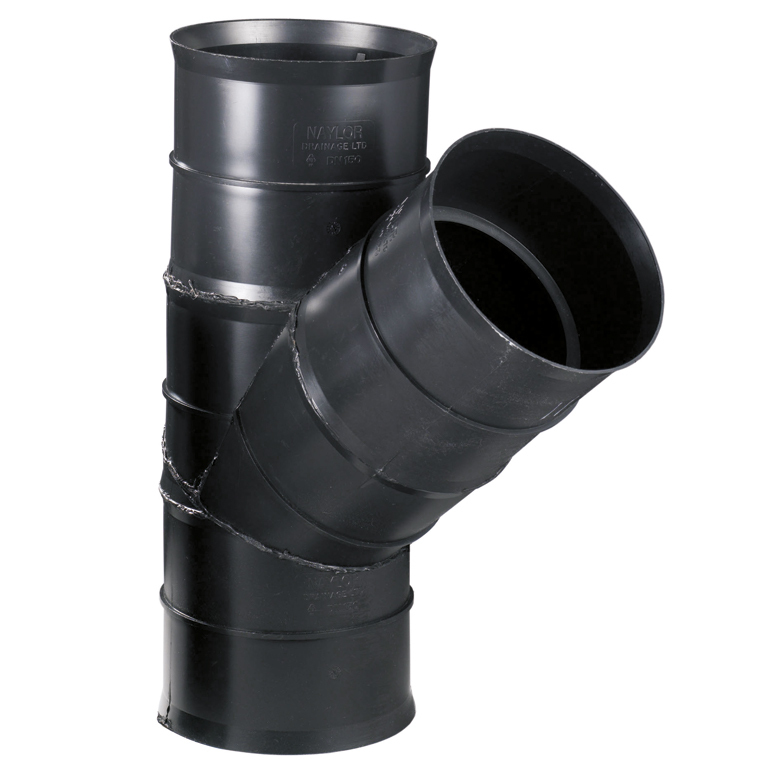 Not suitable for sealed system. 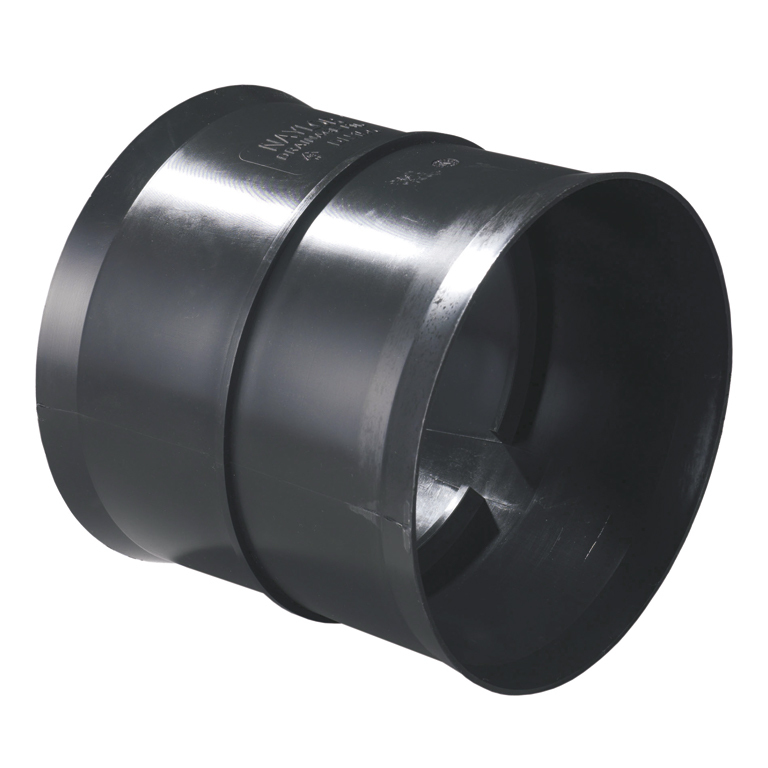 Two seals are required per joint when using coupler. 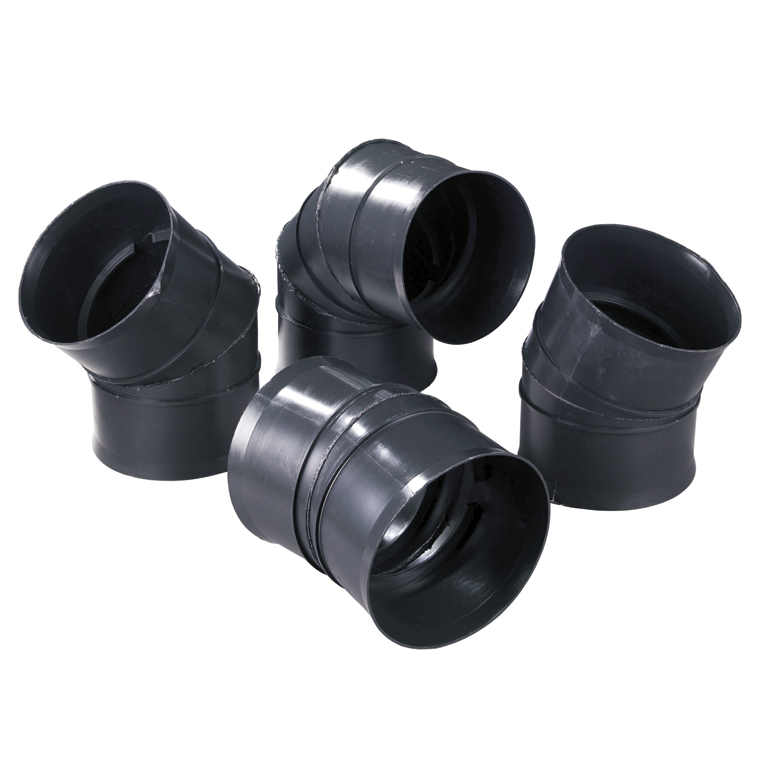 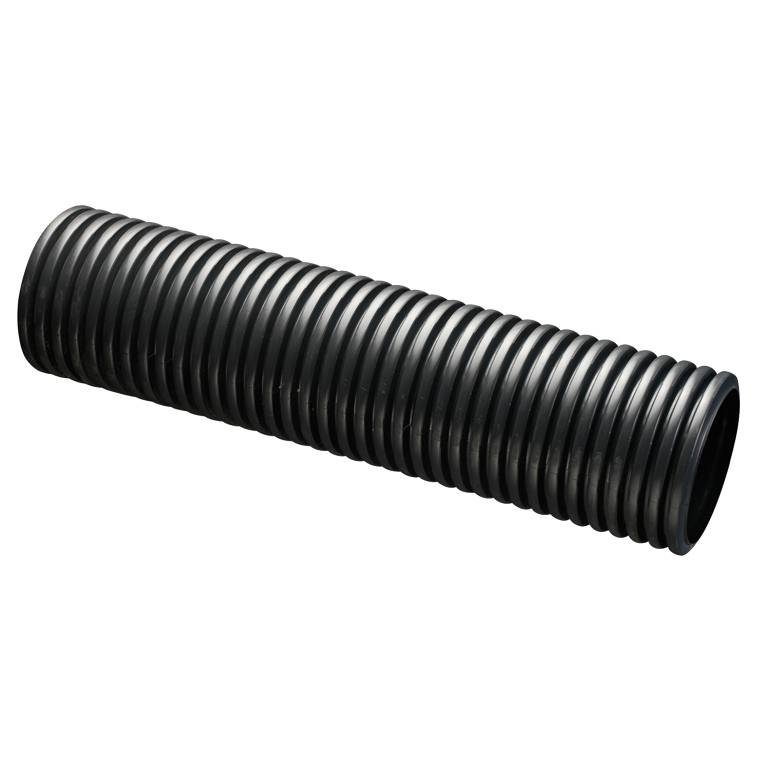 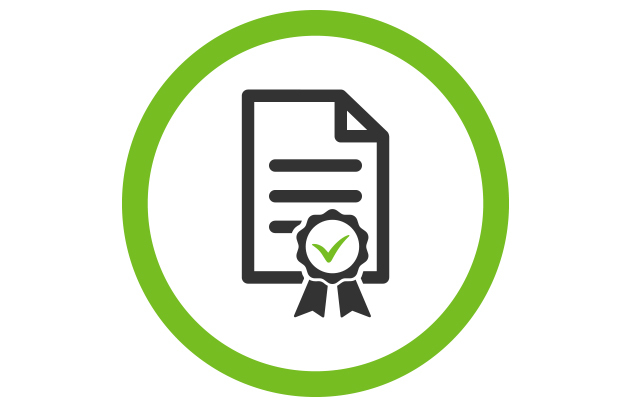 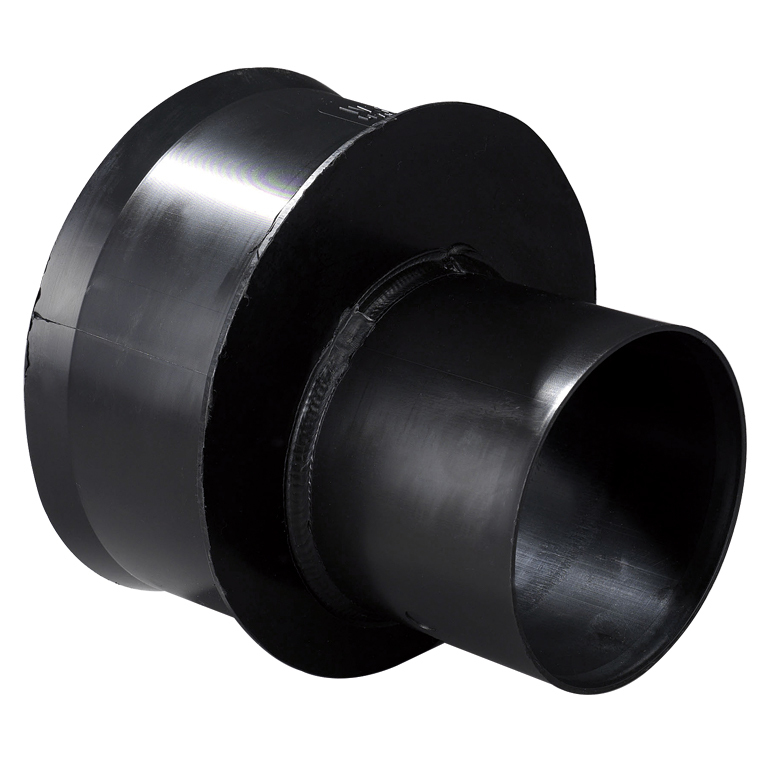 For more information about our Drainage Products contact our team on 01226 790591 or by email.